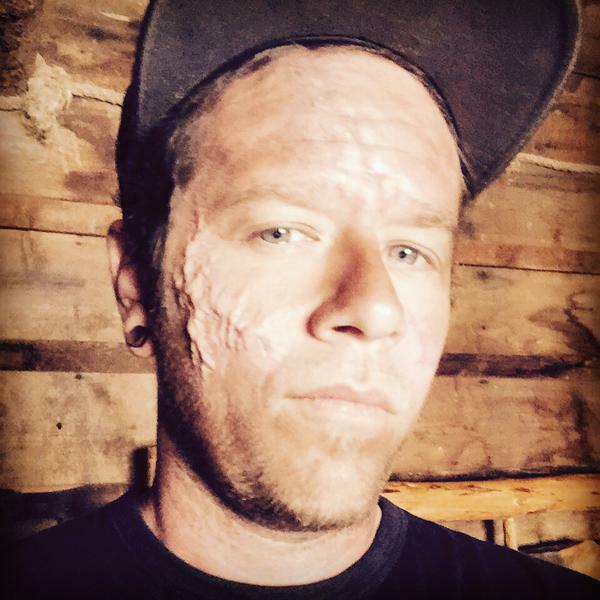 This weekend (8.14.15) marked the beginning of filming for Dead 7, the long awaited horror-turned-zombie western film from Nick Carter. Produced by The Asylum, the people behind the Sharknado trilogy, we have been excited for filming to begin since San Diego Comic Con back in July. In a weekly marathon of tweets, Nick has asked a number of celebs to join his cast, from Niall Horan to Paul McCartney, from Kathy Griffin to Mel B., and this weekend, we got our first glimpse of who has joined the cast, what they’ll look like in the film, and what we have to look forward to! 1. You Can Add Three More Boybanders To The “Team”. 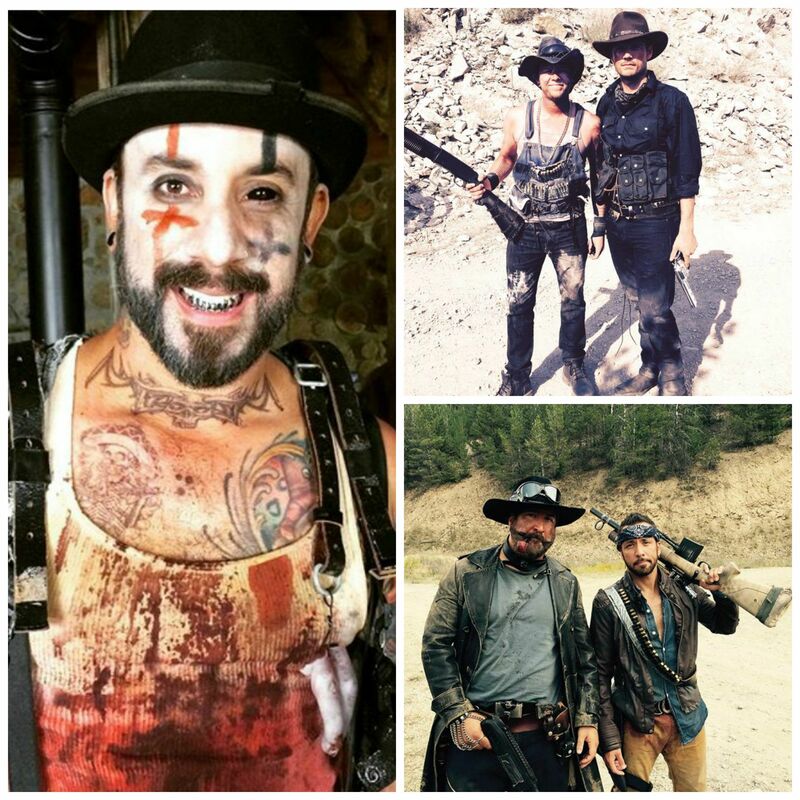 While we already knew that Joey Fatone, AJ McLean, and Howie D had signed on to be in Dead 7, we have been in the dark about who else may be involved. 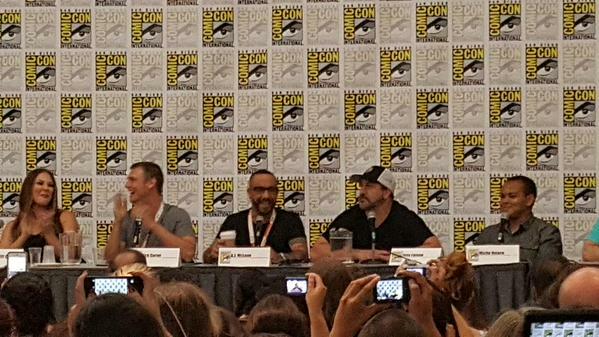 Then, on Friday, with a picture and a Periscope video, more cast members were revealed. 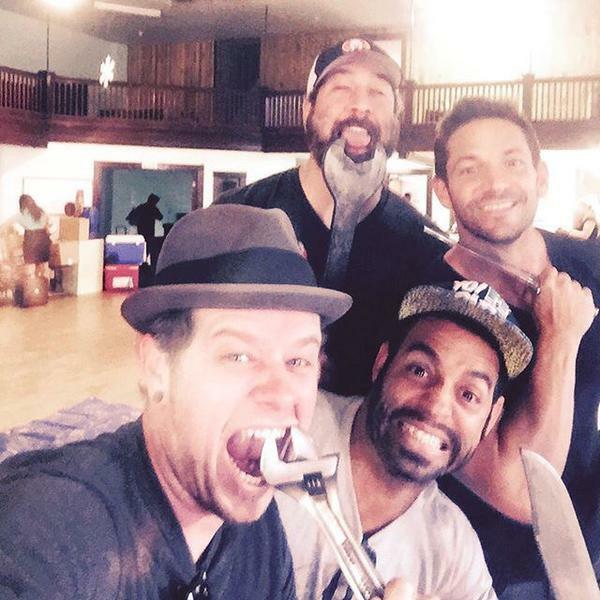 The newest cast members include Jacob Underwood and Trevor Penick (both from O-Town) along with Jeff Timmons (of 98 Degrees). 2. Nick Makes A Damn Good Looking Cowboy. Really, who expected Nick Carter to look SO good as a cowboy? So glad you picked up something in Nashville, Mr.Carter. 3. Other Characters Include….Gunslingers And A Creepy Looking Villain. We’re seeing these men in a whole night light, guys. AJ, whose character is named Johnny, is going to give you nightmares, but he is apparently the only boybander that isn’t a cowboy. While we have yet to see Jeff, Trevor, or Lauren in character, we can’t wait for more details! 4. We Owe Jacob Underwood. The O-Town member gave us the first peek at Cowboy Carter and kept the goods coming from Montana set all weekend long! 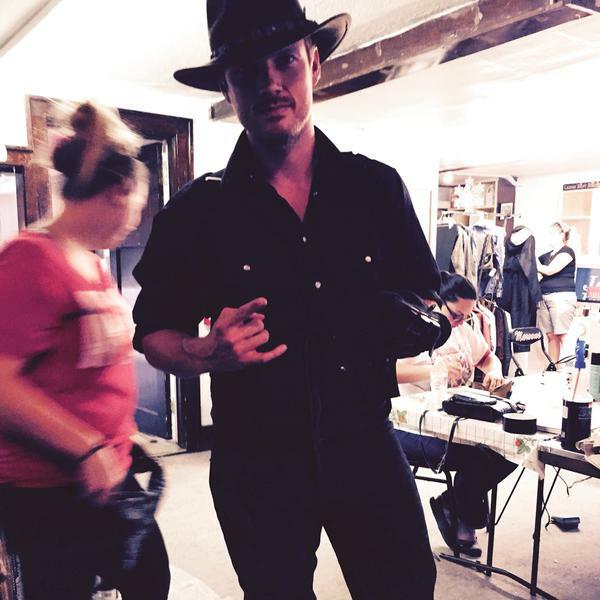 For all of the latest updates of Dead 7, check right here and nickcarter.net!